There are plenty of free movies being screened around Sydney till the end of the year. 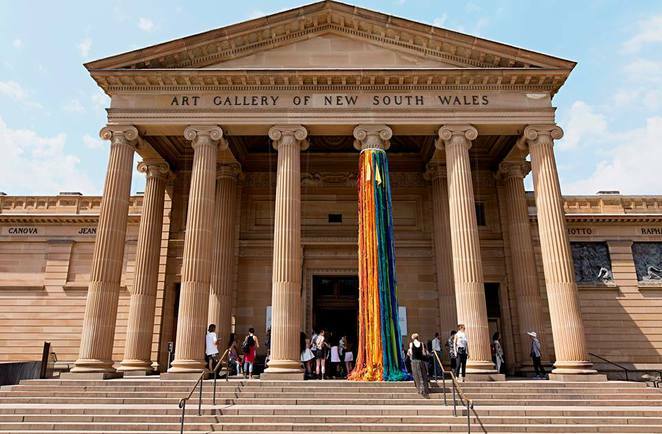 To make sure your eyes never leave the big screen, the Art Gallery of New South Wales is also serving up its own collection of top classic movies. It is one of the largest public galleries in Australia and the most important in the capital. Here is the list of movies that run through August, September and October for your viewing pleasure. Best of all, they are FREE. Each film starts at the said time and doors open 30 minutes before. Latecomers are not admitted and babes in arms are not permitted. To get your tickets, please make sure you are at the Gallery's Domain Theatre one hour before the film starts. From Director Xavier Giannoli comes a thriller that explores contemporary economic and social issues in France. It was selected for the 2009 Cannes Film Festival. The film is based on the true story of Philippe Berre, a professional conman. He passes himself off as a construction project manager who starts to build a highway extension in a rural town. While enjoying the profits of his scam, his conscience is touched by the positive reaction of the depressed local community and feelings for the lady mayor. French with English subtitles. Rate M15. From Iranian director and writer Majid Majidi comes a nationally and internationally awarded film about Iran's ground-level economy. 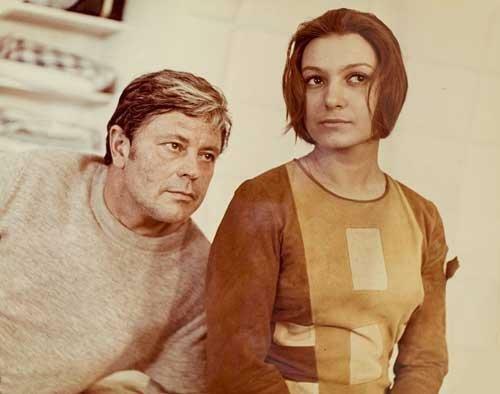 It is termed as an Iranian New Wave movie which is landscape-oriented and warmly humanist. The story is set on the outskirts of Tehran where millions of Afghanis have poured into Iran as refugees and work as underpaid construction labourers. A cross-cultural encounter in the worksite leads to romantic feelings between an Iranian male and illegal Afghan female. Persian with English subtitles. Rated PG. Agnieszka Holland is one of the most eminent filmmakers from Poland. She brings a newspaper account of the disappearance of a young boy to life in the movie. The story revolves around the disappearance of a 9-year-old boy in rural France. The family disintegration associated with the loss of a child is punctuated. The reappearance of the missing boy and return to the family introduces a new emotional and family relationship dimension that is blended with elements of the supernatural and classic fairytales. French with English subtitles. 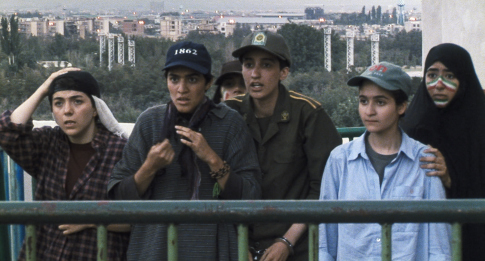 Rated M.
Directed by Jafar Panahi, this comic drama illustrates the fight for women's rights in Iran. The movie revolves around a group of Iranian girls who are forced to dress up as boys in order to watch a much-anticipated football match in Tehran's Azadi Stadium. The story unfolds as they are detained by soldiers during the attempt. Much of the action was filmed during the real-life World Cup qualifying match between Iran and Bahrain. Persian with English subtitles. Rated PG. This psychological thriller and black comedy is adapted from Stephen Geller's novel 'She Let Him Continue'. Directed by Noel Black, the story revolves around an ex-convict and high school cheerleader who commit a series of crimes. 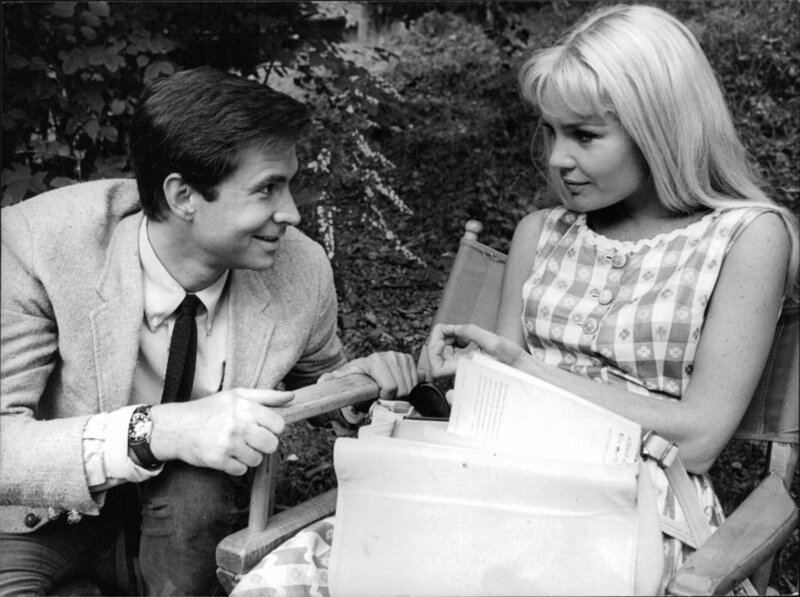 Dennis Pitt who was paroled from a mental institution convinces teenager Sue Ann Stepenek that he is a CIA agent. Together they go on a series of "missions" that eventually end in murder. Rated R (unclassified). From Director Andrei Tarkovsky comes this Russian science fiction art film adaptation of Polish author Stanisław Lem's novel Solaris (1961). It was one of the best sci-fi and fantasy films of all time. The story revolves around psychologist Kris Kelvin who was a station orbiting the distant planet of Solaris to discover what has caused the crew to go insane. He himself struggles with psychological and emotional challenges. Due to its length, this film starts earlier than usual. Russian with English subtitles. Rated M.
North by Northwest is consider one of Alfred Hitchcock's most entertaining films and an emotional and psychological rollercoaster ride. The story is a mix of thriller and comedy based on the theme of espionage and mistaken identity. Roger Thornhill works as an advertising agent in New York. He finds himself mistaken for a government agent and suspected of espionage and murder through no fault of his own. 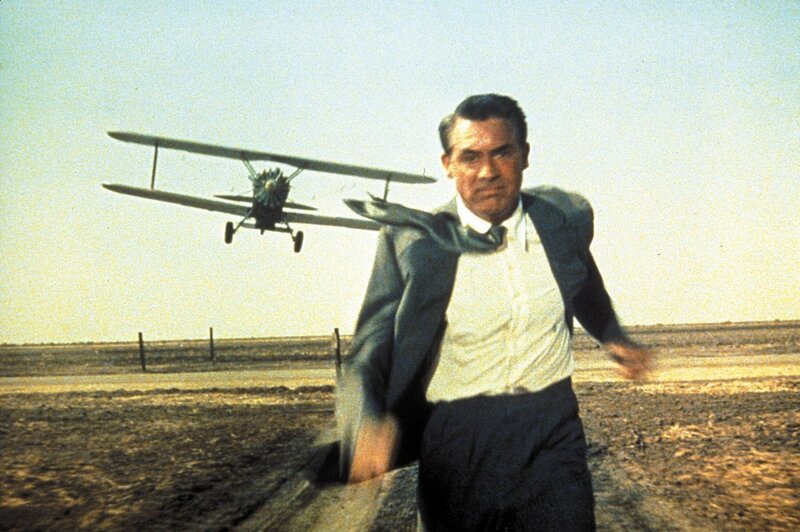 He is chased across the US with his life in danger. Rated G.
Film Director, Michelangelo Antonioni, is best known for his unique personal vision and modernist sensibility in the history of cinema. 'The Passenger' is said to be one of his best works. 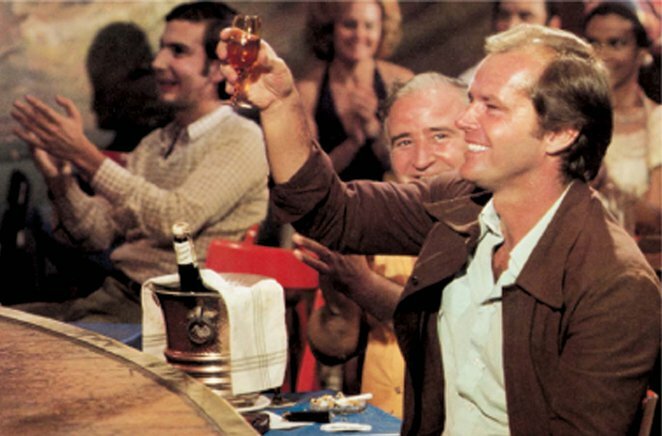 The movie starring Jack Nicholson and Maria Schneider revolves around a disillusioned TV reporter working in Africa. The reporter co-opts the identity of a dead arms dealer acquaintance who looks like him and all hell breaks loose thereafter for him. Rated M.